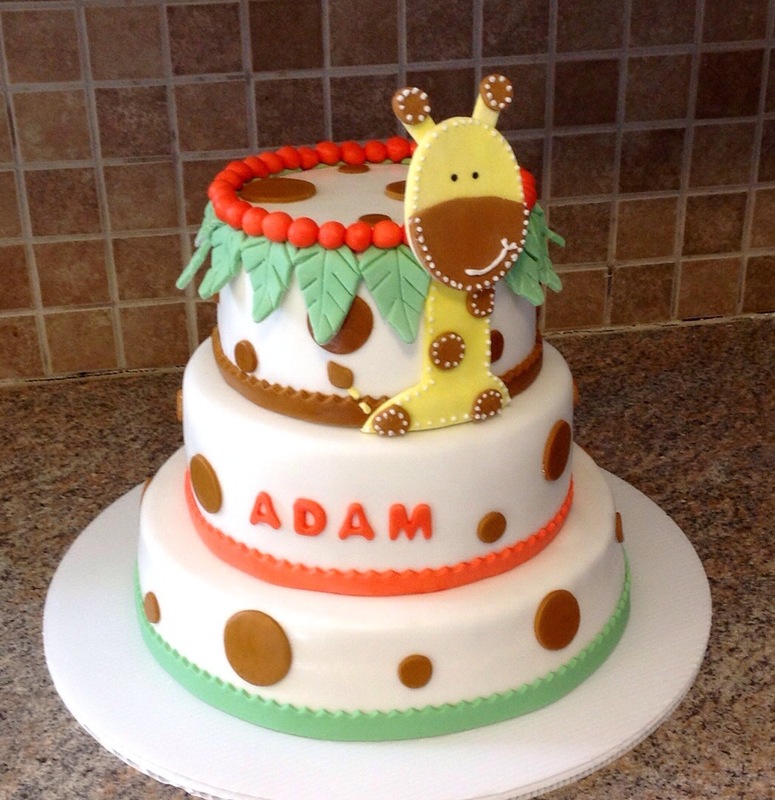 Giraffe Baby Shower Cake | My Crazy Blessed Life! This baby will be loved… yes, I know all babies are super loved on. 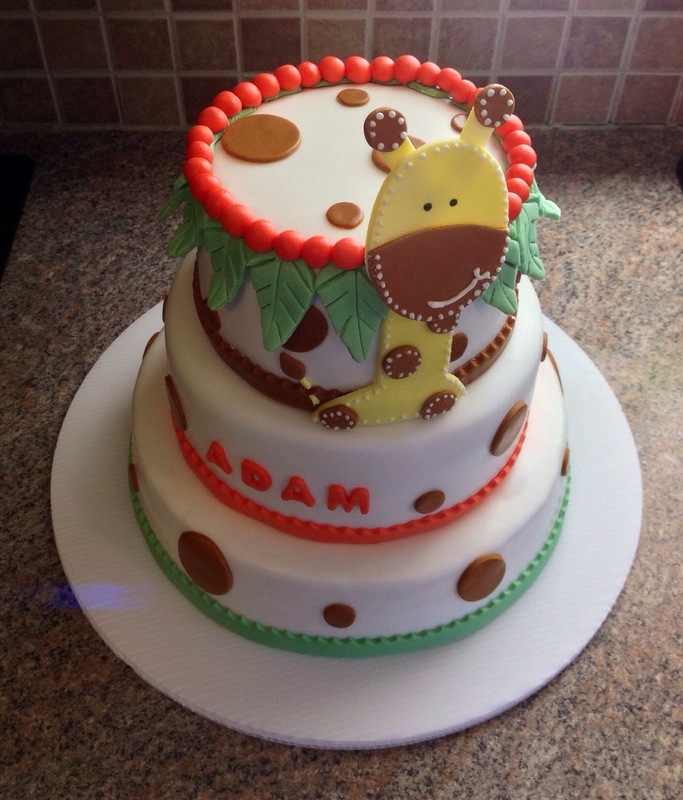 Maybe I’m a bit biased, but the family I made this baby shower cake for loves on their own (they’ve sorta adopted us too) deeply. This family demonstrates such love they are known for it. I am honored to say they have shown me personally a lot of love. So again I repeat, this baby will be loved! 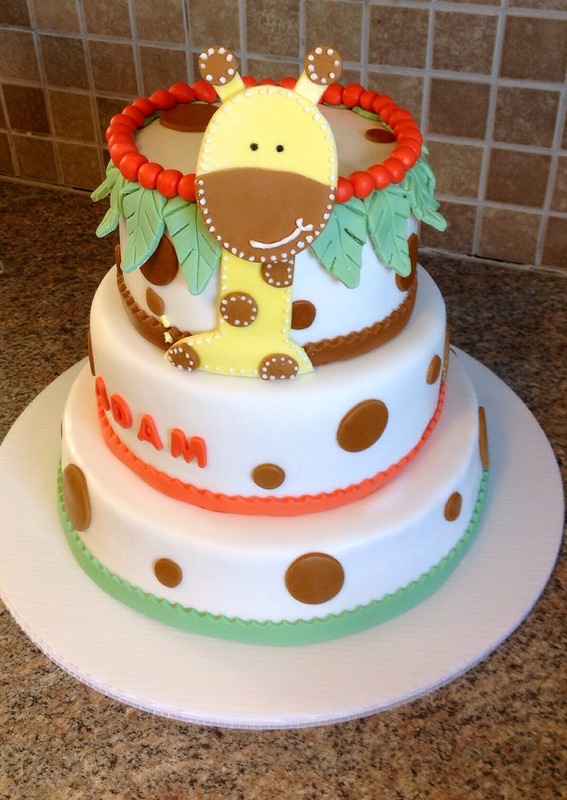 The cake they asked for was a giraffe cake to feed about 40 people. I think it turned out pretty cute 🙂 Thanks for stopping by! This is sooooo beautiful! You are so mega talented! Enjoy your blog!